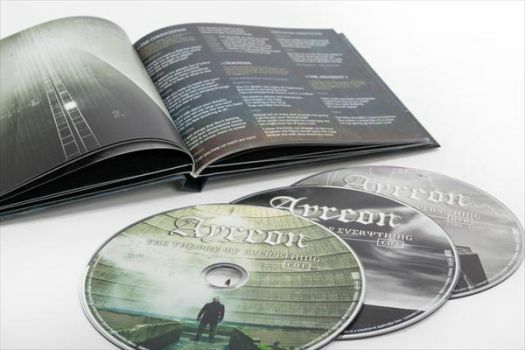 AYREON - THE THEORY OF EVERYTHING SPECIAL EDIT. (2CD+DVD MEDIA-BOOK) | Online Shop | Wizard LTD. Album: "THE THEORY OF EVERYTHING SPECIAL EDIT. 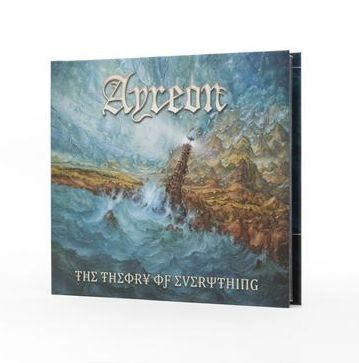 (2CD+DVD MEDIA-BOOK)"
“The Theory of Everything” – the new rock opera of the Dutch multi-instrumentalist, composer, singer and producer Arjen Anthony Lucassen, the mastermind behind Ayreon.